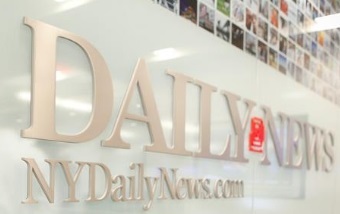 More layoffs have hit the New York Daily News. According to the New York Post, roughly 22 staffers on the advertising and business side of the paper have been let go over the past two weeks. This is just the latest cost-cutting move from the Daily News. Ever since Mort Zuckerman tried—and failed—to sell the paper, things have been pretty bad. There have been layoffs, buyouts and a web operation that diluted what made the Daily News great — its New York focus. Here’s hoping the tide turns soon.